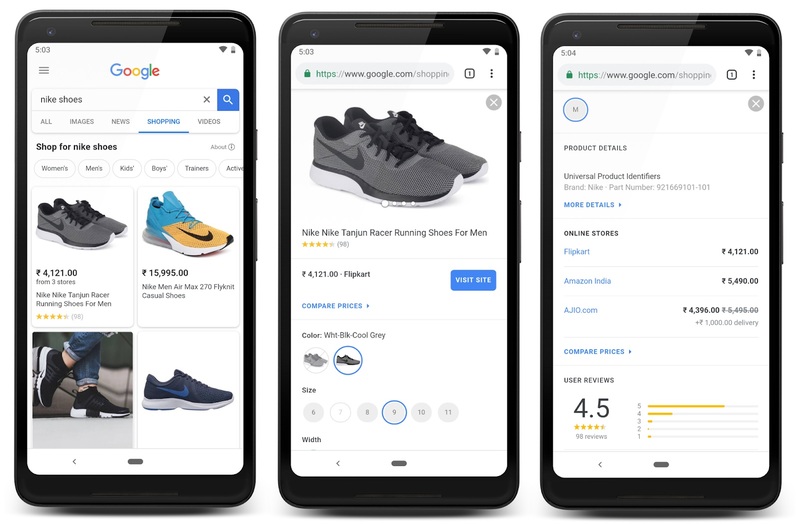 List your products on Google Shopping. The world’s largest search engine, Google’s very own shopping channel. When buyers search for a product from the Google search bar, there is a possibility your product might come up as the very first search result! You will need to create an account and register with Google. It just takes a minute! 3. From there, select Products page from the left panel, and then click on Feeds. From there click on the blue circle with a plus symbol to add new Primary feeds. 4. 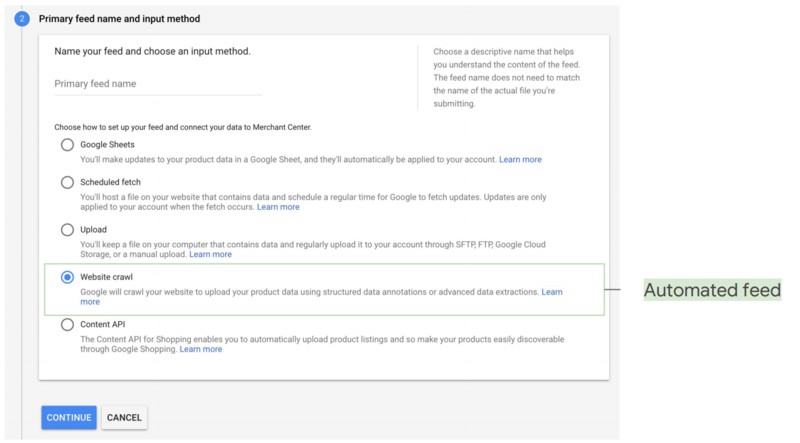 Select Website crawl (Automated feed) and Google will crawl your products list and populate them on “shopping.google.com”. 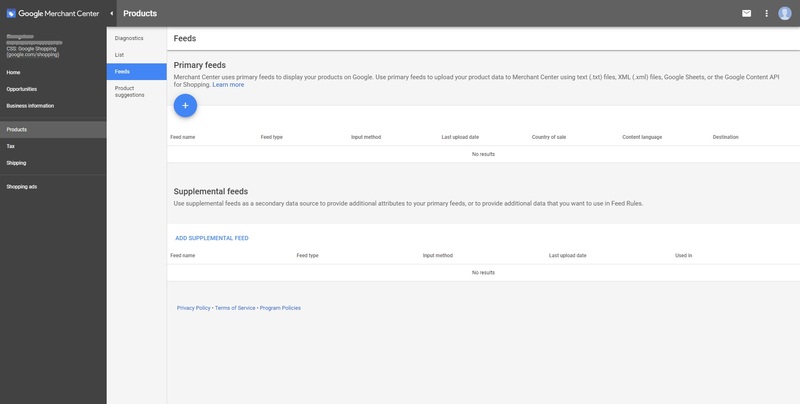 Autofeeds can take 2-3 days to populate and normal terms and conditions apply. Please note: Google Shopping is currently only available in India and Singapore.